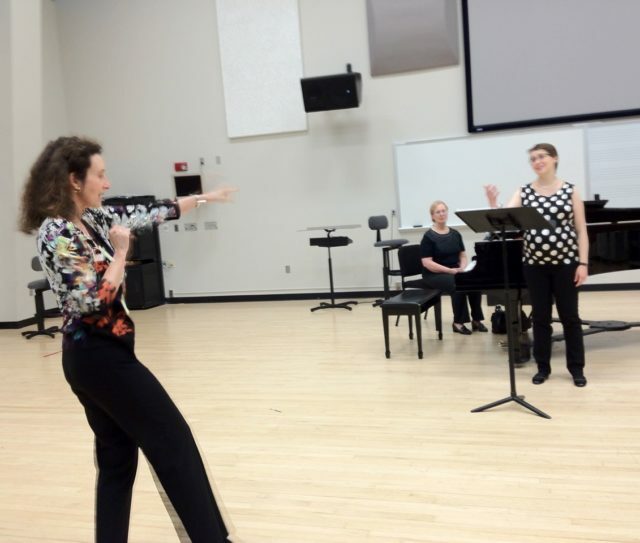 If you’ve ever struggled with your voice or suspected that singing well shouldn’t be so confusing, then you’ve come to the right place! 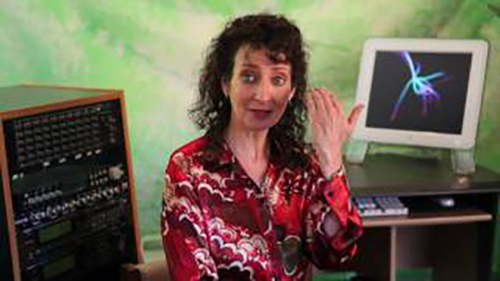 In Vocal Tip #1, celebrity voice coach Lisa Popeil demonstrates how to make your voice sound louder, clearer and carry more by enhancing the 'ring', a high-pitched, piercing resonance. 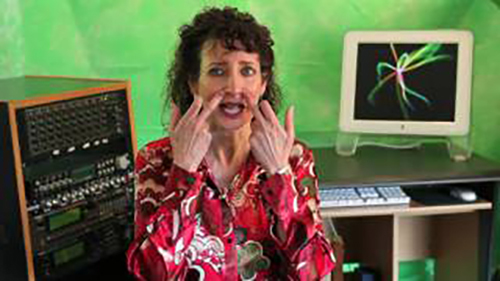 In Vocal Tip #2, celebrity voice coach Lisa Popeil demonstrates the correct method to perform Lip Trills, a useful technique to warm up the voice. 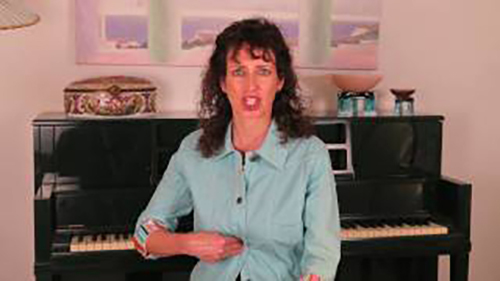 In Vocal Tip #3, celebrity voice coach Lisa Popeil shows where to find and how to use the Upper Belly Magic Spot, a crucial technique for singing well. 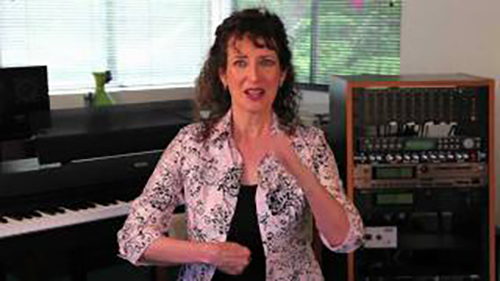 In Vocal Tip #4, celebrity voice coach Lisa Popeil shows how to properly control the lower belly, an important controller of the voice, to improve your vocal sound. 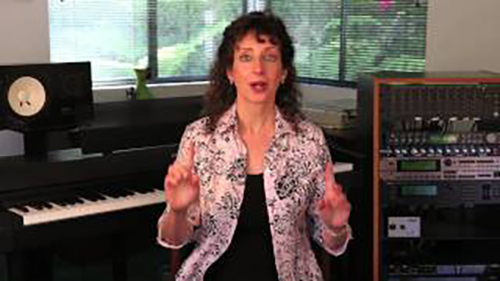 In Vocal Tip #5, celebrity voice coach Lisa Popeil shows how to master a well supported straight tone, one of a singers most important skills. 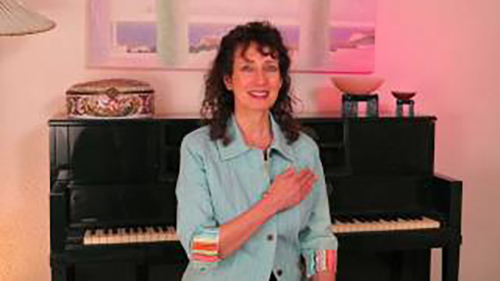 In Vocal Tip #6, celebrity voice coach Lisa Popeil suggests the "Singer's Credo", a pledge of allegience for singers, as a great way to achieve an optimal mental state as a performer and keep your vocals sounding fresh and believable. 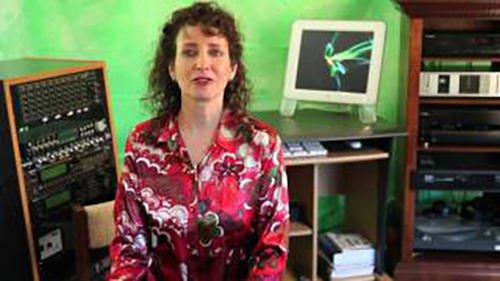 In Vocal Tip #7, celebrity voice coach Lisa Popeil demonstrates how to control the voice box's natural movement to even out your vocal sound. 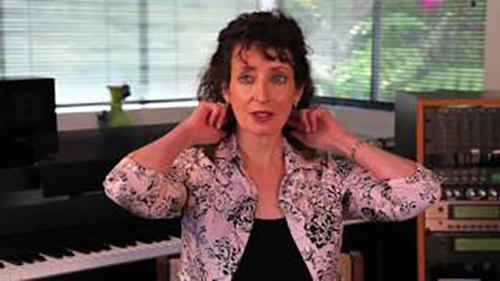 In Vocal Tip #8, celebrity voice coach Lisa Popeil demonstrates the best ways to position your head to avoid straining your voice or throwing off your pitch, an important technique that varies for classical / Operatic and Popular Vocal Styles (Pop, Rock, Country, Soul and musical theatre belting). 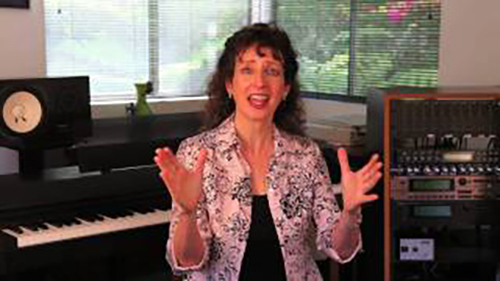 In Vocal Tip #9, celebrity voice coach Lisa Popeil discusses the benefits of lifting your cheeks while singing to enhance brightness and ring while reducing excessive nasality. 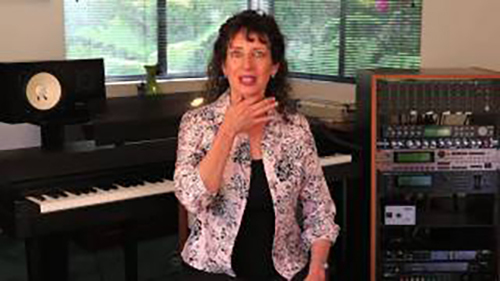 In Vocal Tip #10, celebrity voice coach Lisa Popeil demonstrates a few basic methods to reduce breathiness in the voice. 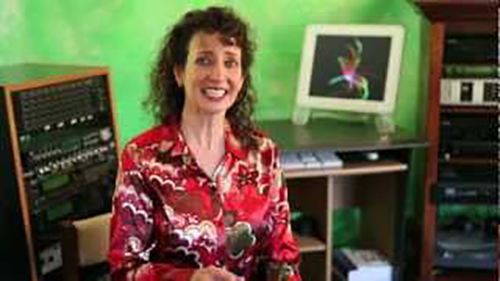 In Vocal Tip #11, celebrity voice coach Lisa Popeil discusses the best positions for your tounge to achieve great vocal sound. In Vocal Tip #12, celebrity voice coach Lisa Popeil demonstrates how to avoid straining the voice, by activating the laryngeal depressors. 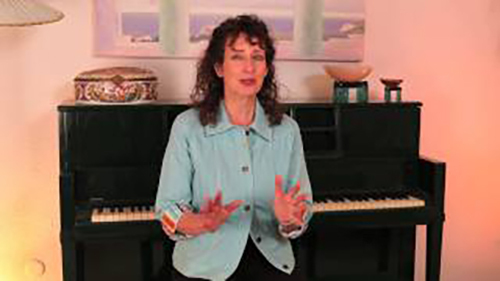 In Vocal Tip #13, celebrity voice coach Lisa Popeil demonstrates several exercises that will help you better control the speed of the vibrato in your voice. In Vocal Tip #14, celebrity voice coach Lisa Popeil discusses the advantages of singing with a "facey" sound as opposed to a "throaty" sound, which is not only more attractive, it will allow you to sing longer without vocal fatigue. 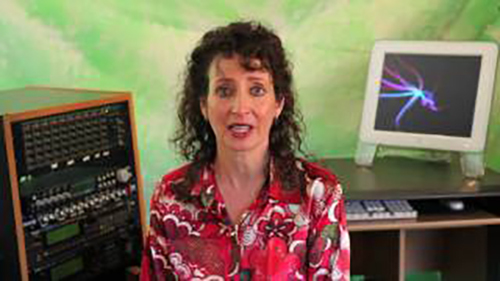 In Vocal Tip #15, celebrity voice coach Lisa Popeil discusses the two basic ingredients which contribute to your unique vocal sound, range, which is how high and how low you can sing, and the shape of your resonators, which determines the timbre, or sound of your voice. 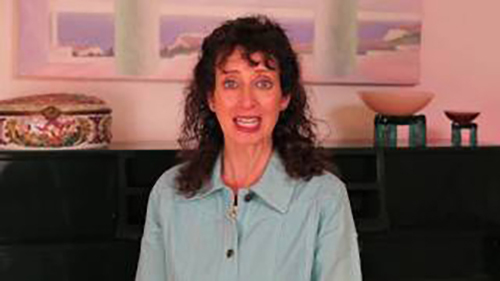 In Vocal Tip #16, celebrity voice coach Lisa Popeil demonstrates a useful trick to stopping the uncontrollable urge to yawn while singing that many singers experience. 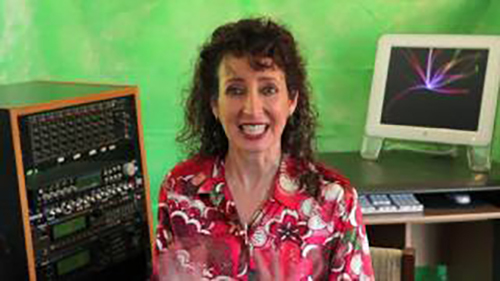 In Vocal Tip #17, celebrity voice coach Lisa Popeil discusses Register Blending and shows how to use this important technique to achieve an even sound up and down your vocal range. 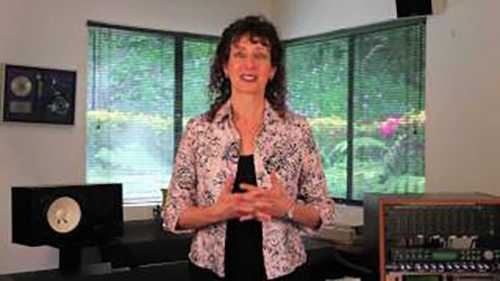 In Vocal Tip #18, celebrity voice coach Lisa Popeil discusses the importance of getting adequate vocal rest to protect the health and happiness of their vocal chords. 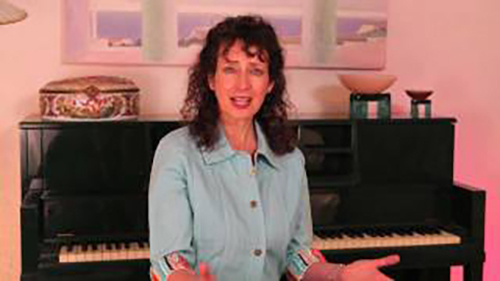 In Vocal Tip #19, celebrity voice coach Lisa Popeil demonstrates how to properly blow more air past your chords to reduce noice and give your voice a smooth and romantic sound. 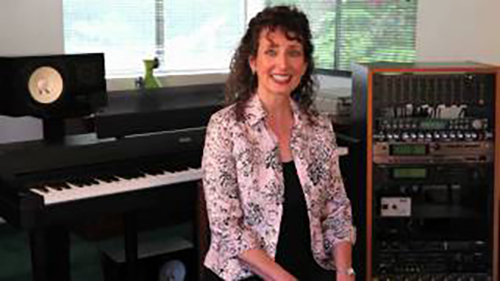 In Vocal Tip #20, celebrity voice coach Lisa Popeil gives a couple quick tips to hit those hard to get high notes. 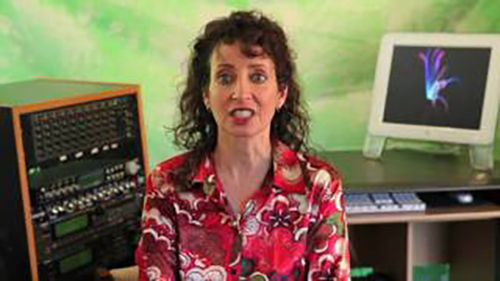 In Vocal Tip #21, celebrity voice coach Lisa Popeil discusses one of the worst thing that you can do to your voice, pressing, when the vocal chords are squeezed together. With a simple exercise, Lisa demonstrates how you can avoid pressing. 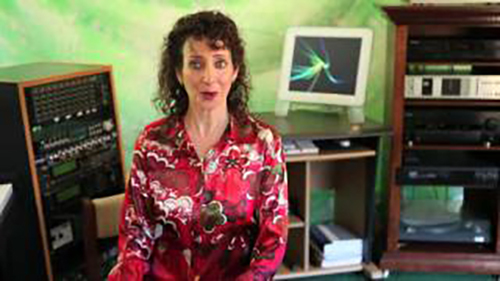 In Vocal Tip #22, celebrity voice coach Lisa Popeil demonstrates how to control the buzzy, nasal sound in your voice. 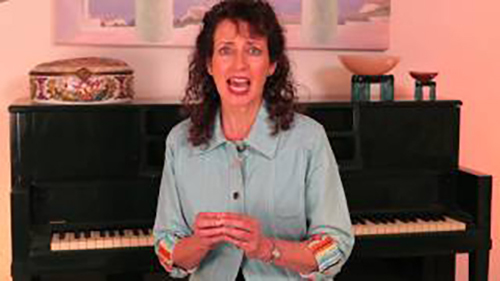 In Vocal Tip #23, celebrity voice coach Lisa Popeil demonstrates belting, or singing in a speech-like or yell-like sound to the top of your range, and gives a quick tip to safely sing in the belting style and achieve a great vocal sound. 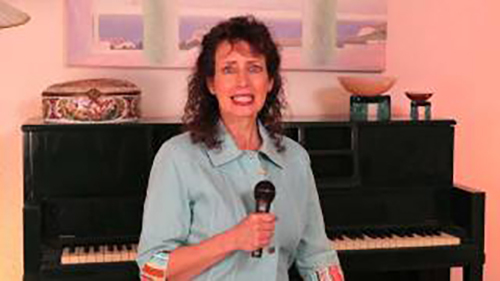 In Vocal Tip #24, celebrity voice coach Lisa Popeil demonstrates the best way to hold and move a microphone to achieve a clear and non-distored vocal sound. 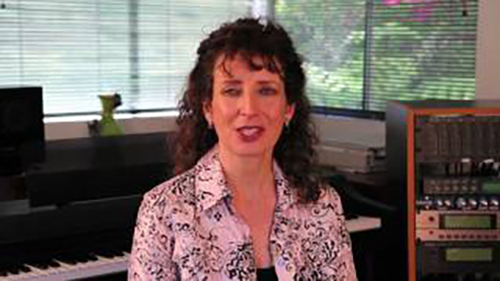 In Vocal Tip #25, celebrity voice coach Lisa Popeil discusses the various mouth shapes that correspond for various musical styles. Pop, Jazz, Rock, R&B, Country, Opera, Musical Theatre Belting and Musical Theatre Legit singing can benefit greatly from using this technique. 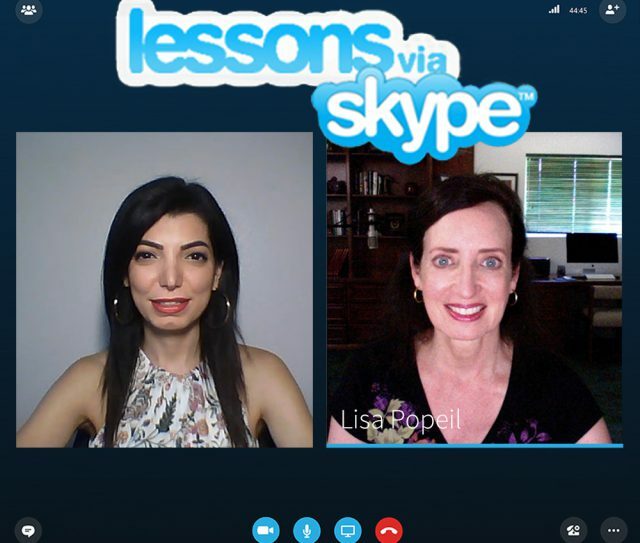 Come and experience a half-hour or one-hour private lesson in LA with Lisa Popeil!